Why is it essential to protect drywall from moisture? Drywall is highly vulnerable to moisture, and the slightest contact with moisture or any sort of water damage can lead to severe damage to the drywall. 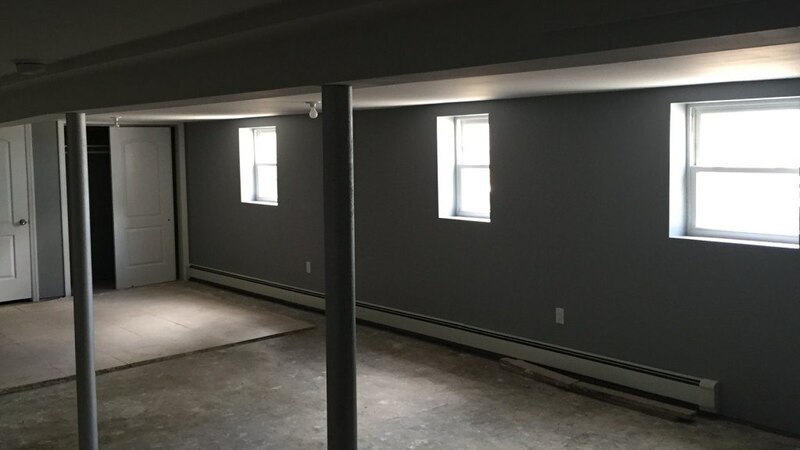 Whether it’s a leak in your foundation or a plumbing mishap, ending up with a wet drywall is extremely frustrating, unfortunate, and its repairs can be extremely expensive and costly. Also it is recommended to remodel your roofing to avoid moisture, click reference to learn more. When a home or office sustains a significant magnitude of flood or water damage, it’s imperative to have the sheetrock or drywall inspected. Because if neglected, your water damaged drywall can cost your pocket and your health a good fortune. Once a leak has been spotted it’s important to act immediately in order to help protect your home from mold growth. It’s typical for mold spores to be located in a home’s drywall and ceiling. That’s why it’s important to call us! After a leak or flood has occurred, the moisture soaks into the drywall, creating a moist, soggy environment ripe for mold growth.  AEG restorations provides complete and all-encompassing solutions for all your sheetrock needs. In many cases, we have the ability to dry and dehumidify salvageable sheetrock. However, there are instances where sheetrock damages require replacement. Excessive mold or mildew damage or water saturation are factors that can require sheetrock replacement. We only use premium quality sheetrock, joint compounds, and fasteners to provide the highest quality of restoration. Our sole aim and goal is to relieve our esteemed and cherished clients of their discomfort and any potential damage posed to their property, belongings and health by the damaged drywall, in the least duration of time. Unlike our counterparts in the industry, we are not consumed with the motive of profit maximization, on the contrary, our highly qualified and well trained professional experts and technicians are dedicated and committed to providing you highly reliable, effective and beneficial services at highly economical and affordable rates.